When it comes to engines, there’s just no replacement for displacement. 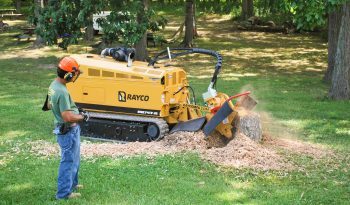 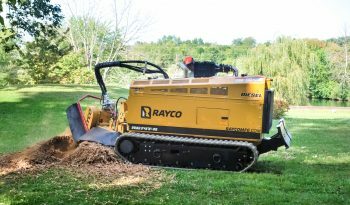 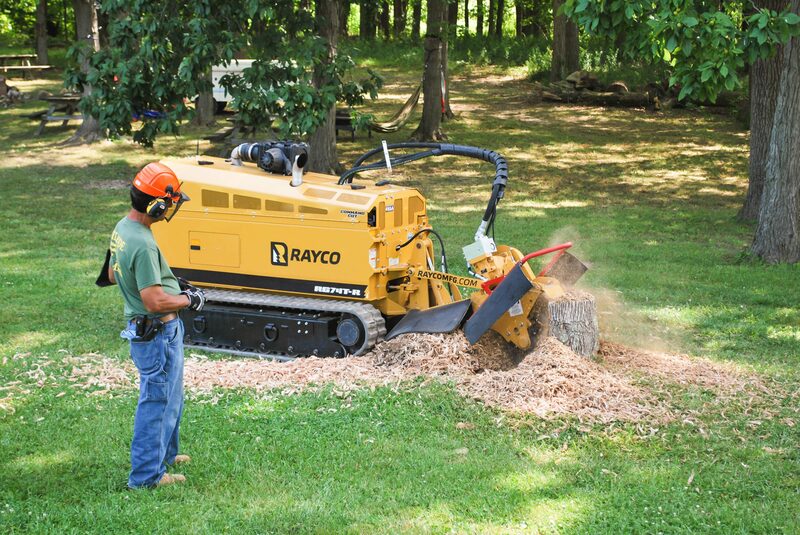 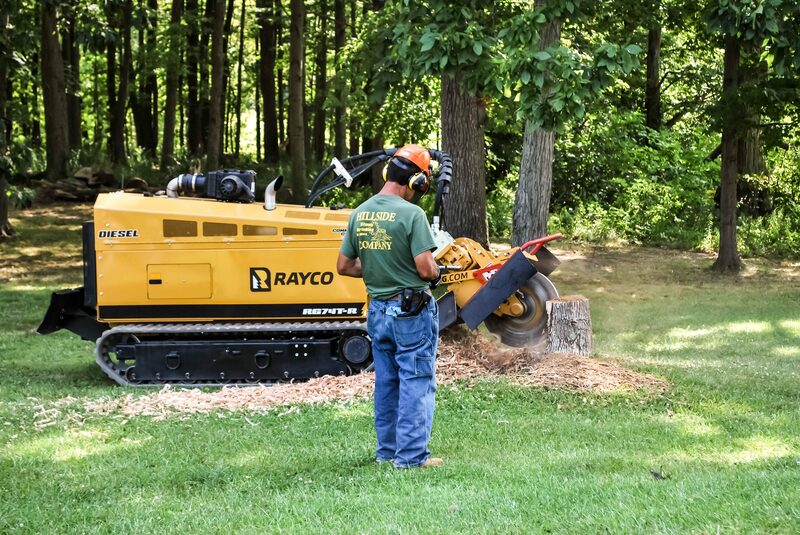 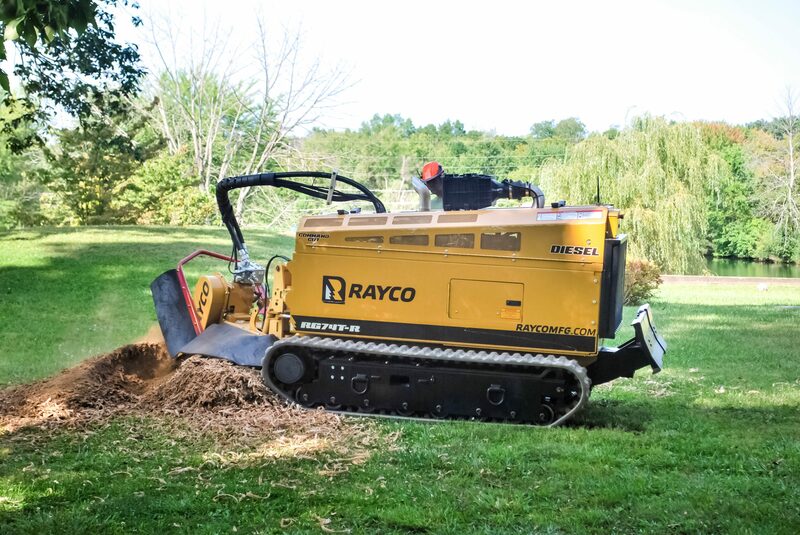 The new Rayco RG74T-R, available late 2016, is a high-production stump cutter powered by a massive 3.8L Cummins 74hp diesel engine that generates peak torque of 295ft-lbs. 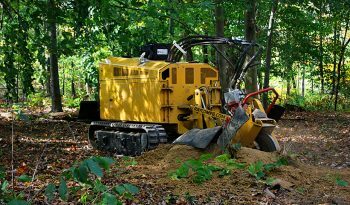 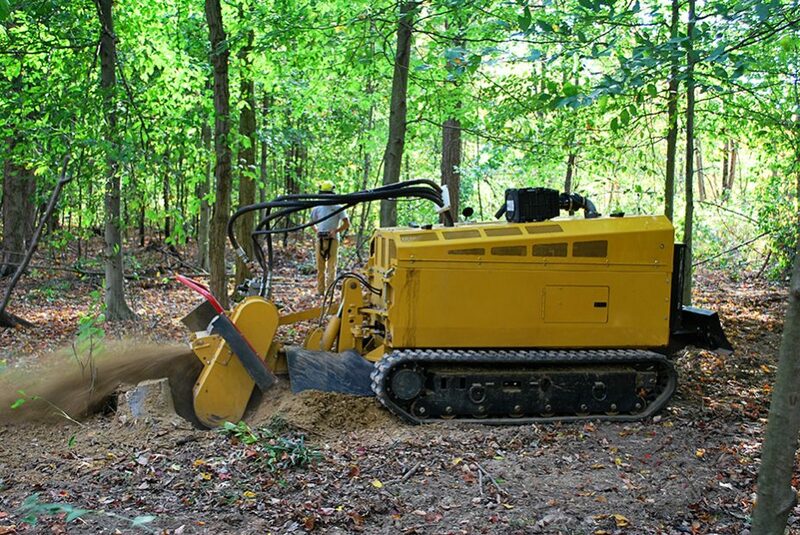 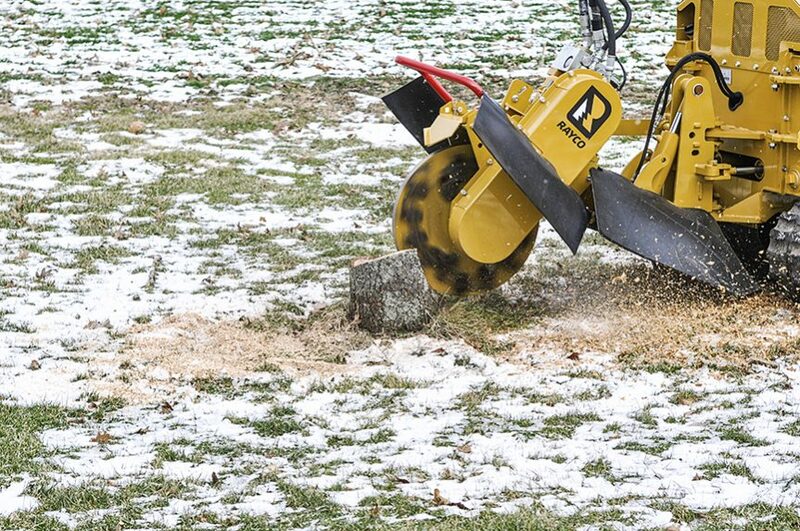 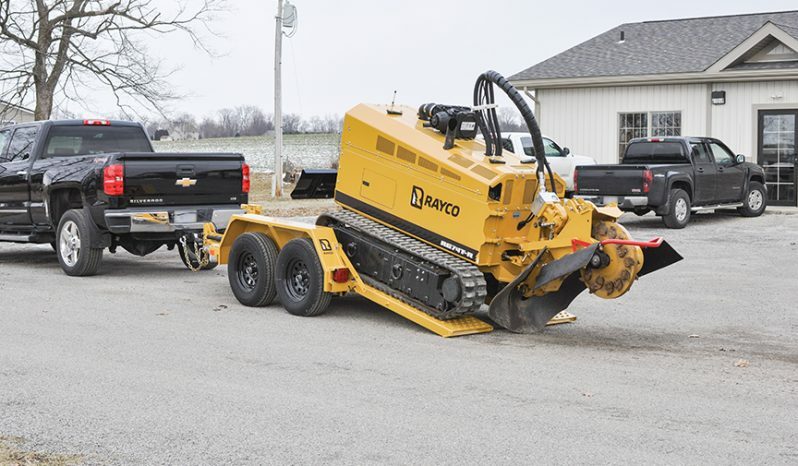 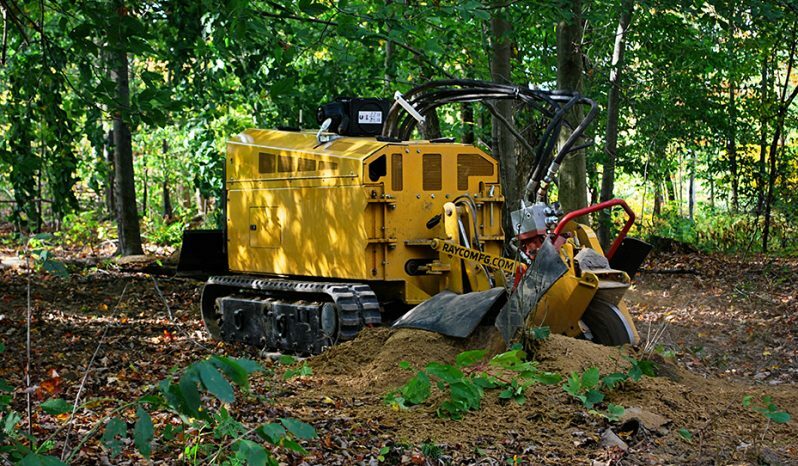 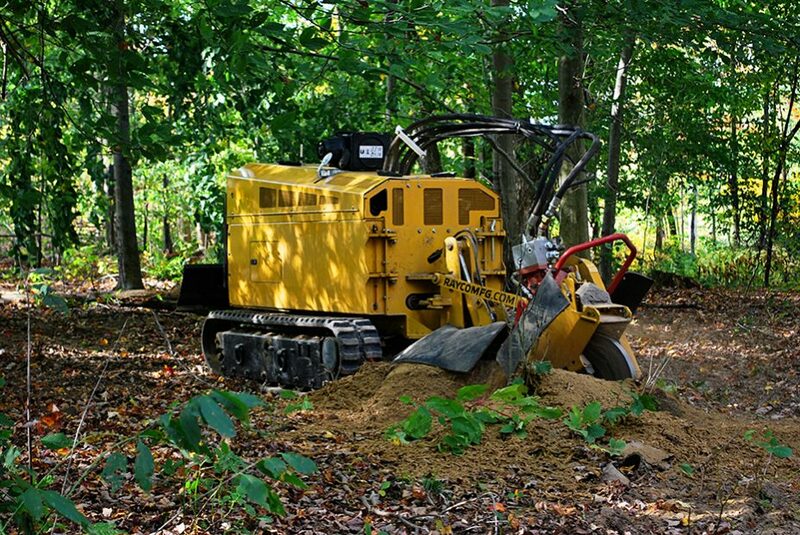 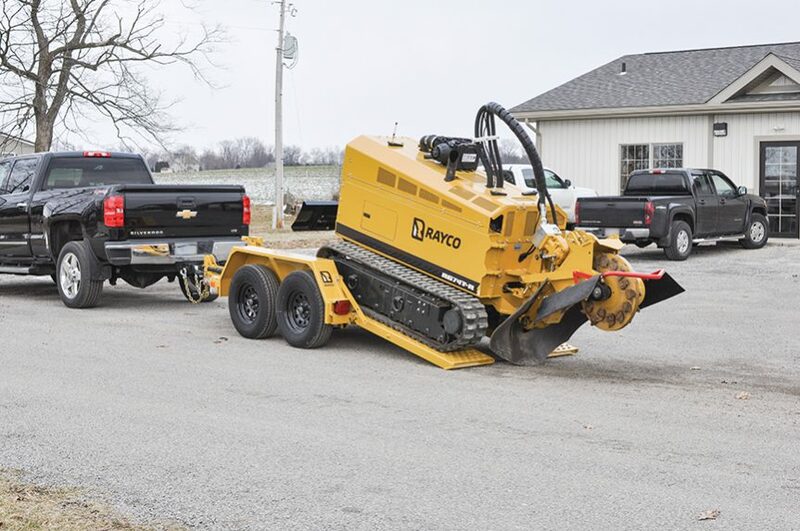 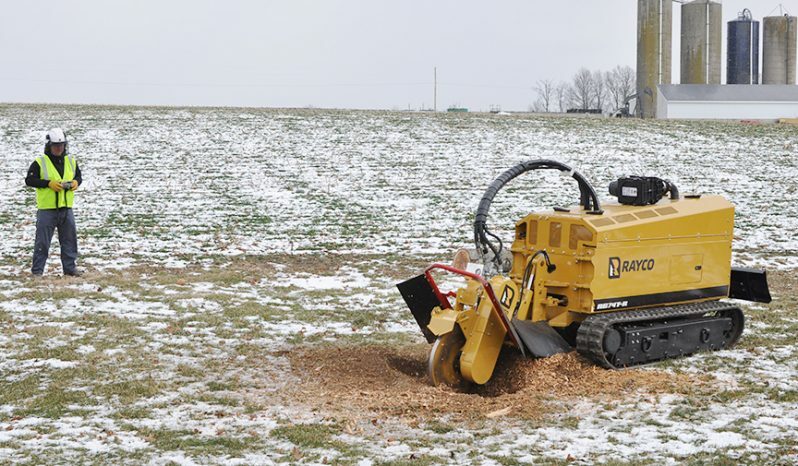 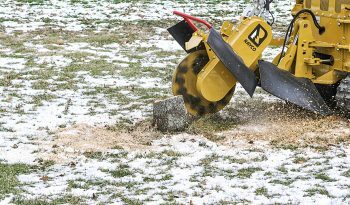 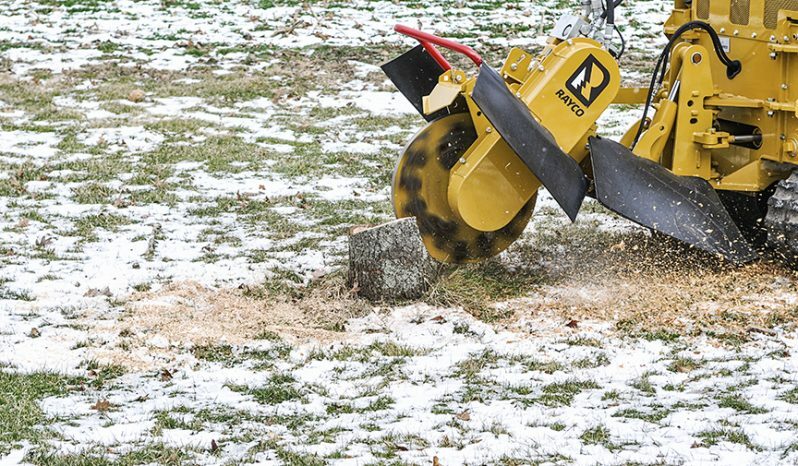 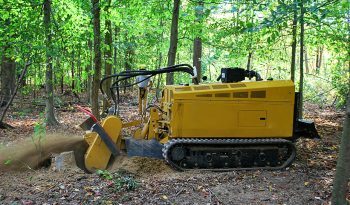 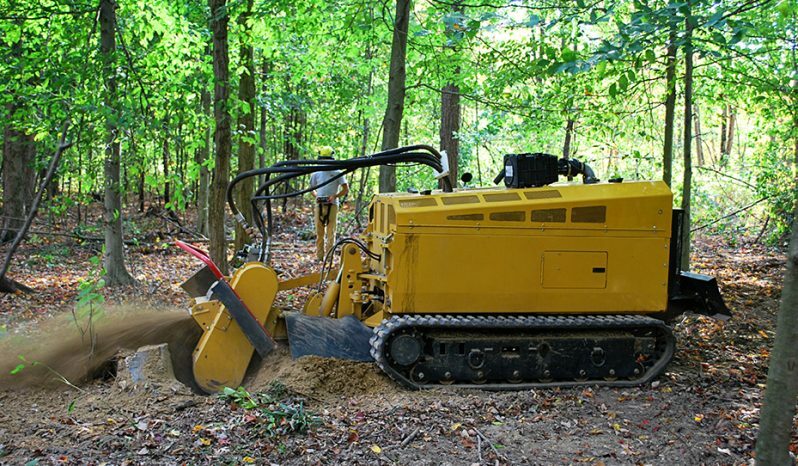 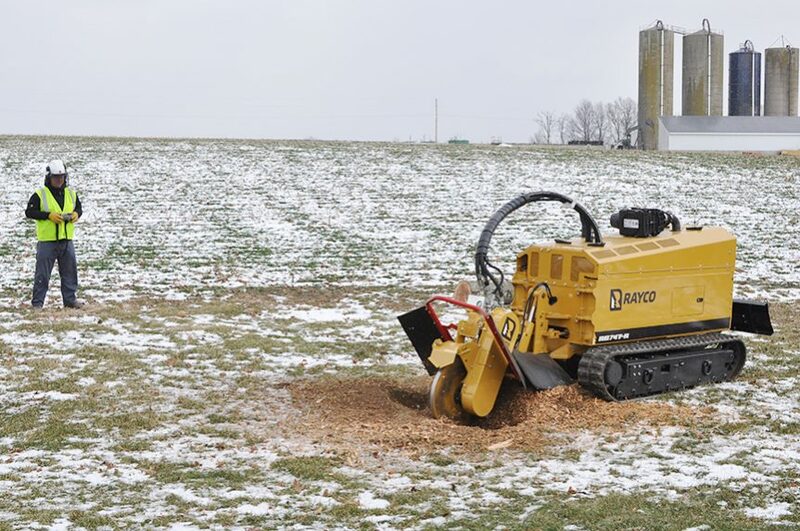 The large displacement diesel engine delivers more cutting power than most 100hp-class stump cutters and meets Tier 4 Final emissions without complex after-treatment systems. 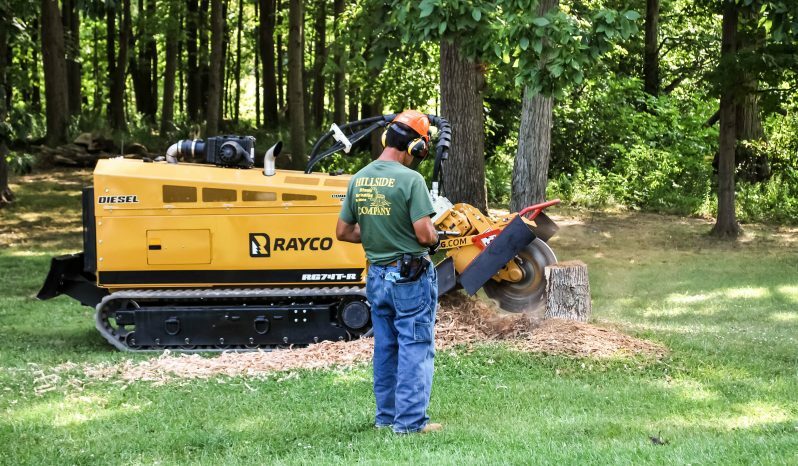 Compared to the competition, the difference is clear.